Young Keda tries to survive alone in the wilderness after he's left for dead during his first hunt with his Cro-Magnon tribe. He soon forms an unlikely alliance with a lone wolf that was abandoned by its pack. Facing overwhelming odds and nonstop danger, Keda and the wolf must now trek through a harsh and unforgiving landscape to make it home before winter. 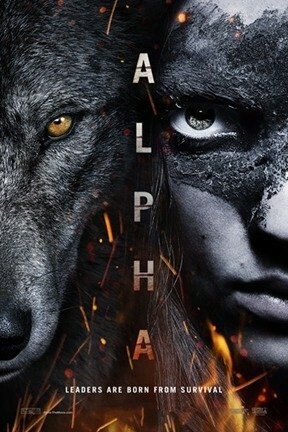 Alpha and Alpha 3D are not showing in any theaters in the area.